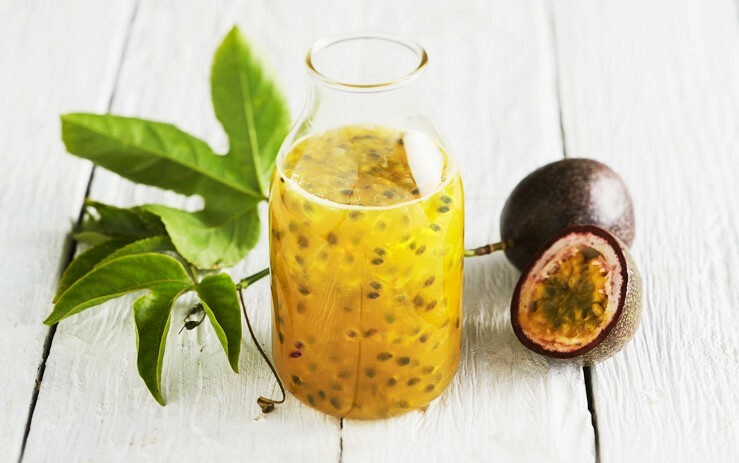 Passionfruit is well known as not only delicious fruit but also nutritious resources such as iron, potassium, fiber and carbohydrates. At Pizza 4P's, we use freshly produced high-quality Passionfruit grown in natural standards from carefully selected farms to make our own jam/sauce for for eating plain yogurt (without sugar) by more exciting taste. It's a nice and healthy snack for both kids and adults. You can also use this sauce for other exciting foods such as mixing cocktail, eating with bread, mixing drinks,...etc. Storage condition: Store in cool, dry, dark place or keep refrigerated. Expiration period: 3 months after production date.